Located adjacent to Georgetown, this Four Diamond newly renovated hotel has 413 guest rooms and is less than a mile from the National Mall. 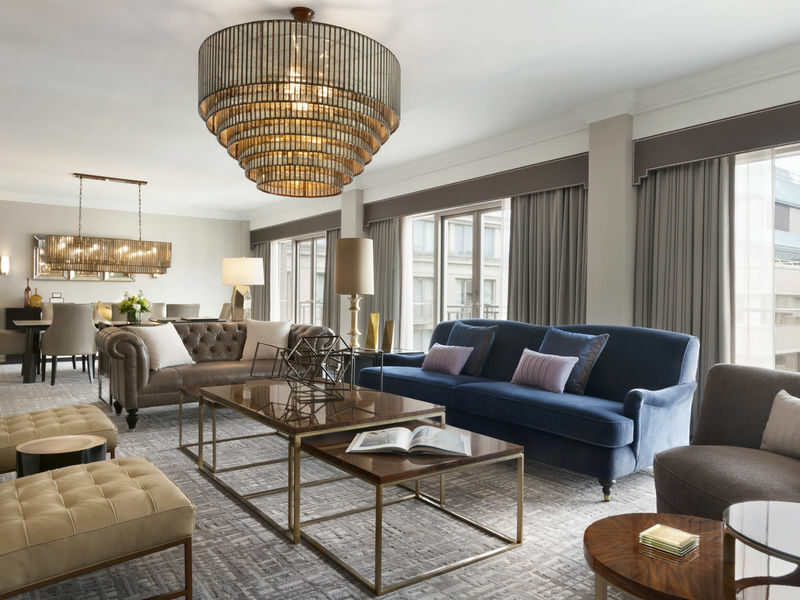 Fairmont Washington, D.C., Georgetown is perfect for business or leisure travel and celebrates many local Washington traditions. 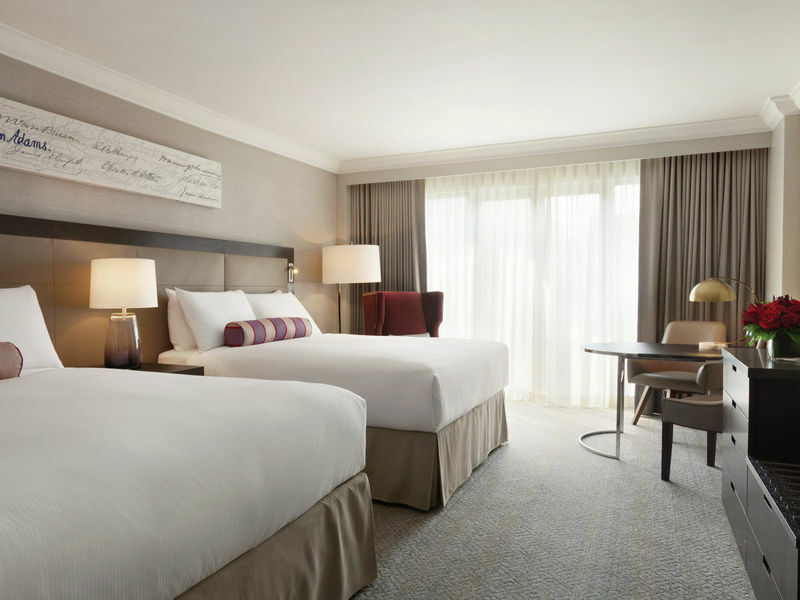 Known for its engaging service and stylish surroundings, the Fairmont offers spacious guest rooms and suites that provide our guests a welcome retreat. A relaxing visit to the Fairmont Fitness Center, indoor pool and courtyard will also provide guests with an array of rejuvenating experiences. Discerning travelers will enjoy the Fairmont Gold experience. A luxurious hotel-within-a-hotel concept, guests will savor a private check-in and attentive, personalized service when staying on Gold. 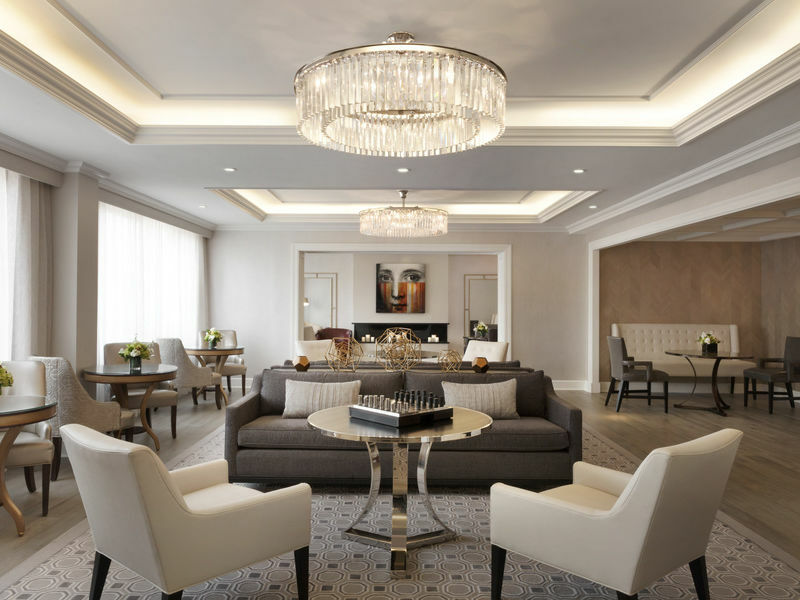 Spacious and luxuriously appointed guest rooms and suites will be paired with the Gold's exclusive lounge, which offer guests a complimentary breakfast and evening hors d’oeuvres. Awards: AAA Four-Diamond Award, Conde Nast Traveler Gold List.